In this modern world where we have UV filters and RO purifiers to purify water, the concept of drinking water stored in a copper vessel might sound old-fashioned. However, this age-old practice referenced in ancient texts of Ayurveda is now supported by several scientific studies. In addition, water stored in a copper vessel, preferably overnight or at least for four hours, acquires a certain quality from the copper. Copper is an essential trace mineral that is vital to human health. It has antimicrobial, antioxidant, anti-carcinogenic and anti-inflammatory properties. It also helps neutralize toxins. Unlike some nutritional elements, the body cannot synthesize copper, so you need to get it from dietary sources. 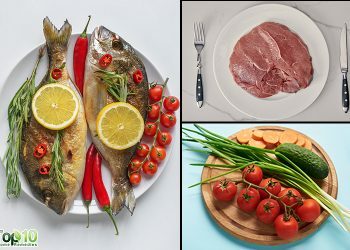 The best dietary sources include seafood, organ meats, whole grains, lentils, nuts, seeds, chocolate, cereals, potatoes, peas and some dark green leafy vegetables. Drinking 2 to 3 glasses of water that has been stored in a copper vessel is another easy way to supply your body with enough copper. 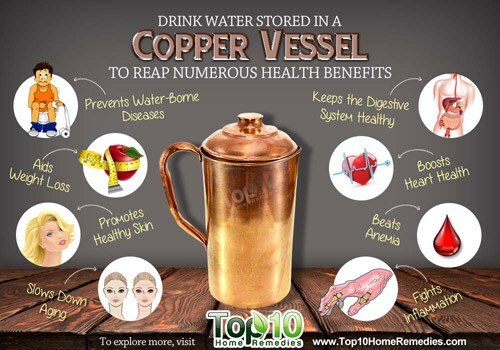 Here are the top 10 health benefits of drinking water stored in a copper vessel. Copper very effectively destroys many bacteria that cause water-borne diseases. It is especially effective against E.coli and S.aureus, known to cause diseases like diarrhea, dysentery and jaundice. In fact, a 2011 study by University of Southampton researchers found that copper proved effective against new E. coli strains. 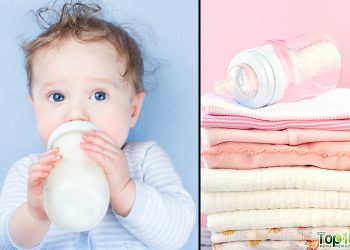 It can also help reduce the risk of cross-contamination and prevent the spread of infection. So, if you suspect that water is contaminated, store it in a copper vessel to be certain you are drinking healthy and clean water. Be it acidity, gas, constipation or indigestion, copper water can come to your rescue. Copper helps cleanse and detox your stomach to ensure proper elimination of waste and harmful products. It also regulates liver and kidney functioning, and ensures the absorption of nutrients from food. Copper-infused water also makes a great remedy for any kind of stomach infection. Each morning on an empty stomach, drink a glass of water that has been stored in a copper vessel to keep your digestive system working properly. Along with helping your digestive system perform better, copper promotes the breakdown and elimination of fat cells. This in turn helps you lose extra body fat and maintain body weight. In fact, copper-infused water is a great replacement for high-calorie drinks like alcohol, sugary drinks, caffeinated beverages and sodas that often contribute to weight gain. However, to lose weight you need to pay attention to your overall diet as well as follow a healthy exercise regimen. This trace mineral also helps maintain cardiovascular health and plays a key role in preventing heart disease. Copper helps regulate blood pressure and heart rate as well as lowers bad cholesterol and triglyceride levels. According to a 2005 study published in the European Heart Journal, copper is good for the overall health of your heart. In addition, copper prevents the accumulation of plaque in the arteries to promote better blood flow to the heart. On the other hand, its deficiency can elevate cholesterol, blood pressure, homocysteine and uric acid. If you are at a higher risk of heart disease, try drinking copper-infused water to improve your heart health. 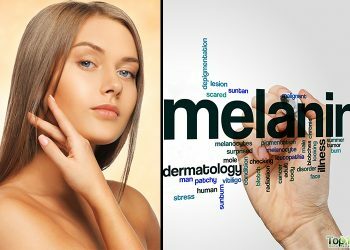 In addition, it aids the production of new cells that help replenish the top layer of your skin. The production of new cells helps you enjoy smooth, blemish-free and clear skin. 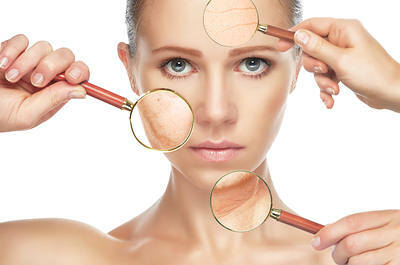 In fact, copper-infused water can even help treat vitiligo or white patches on the skin. Copper aids the body’s absorption of iron, which plays a key role in fighting anemia. A person suffers from anemia when his red blood cell count is too low and the hemoglobin level in the blood falls below normal. It can cause symptoms such as general weakness, fatigue, unusually rapid heart beat, shortness of breath, and pale skin. If you are anemic, eat iron-rich foods or take iron supplements as directed by your doctor. Also, increasing your copper intake by drinking copper-infused water will help your body’s entire process of absorbing and using the iron. 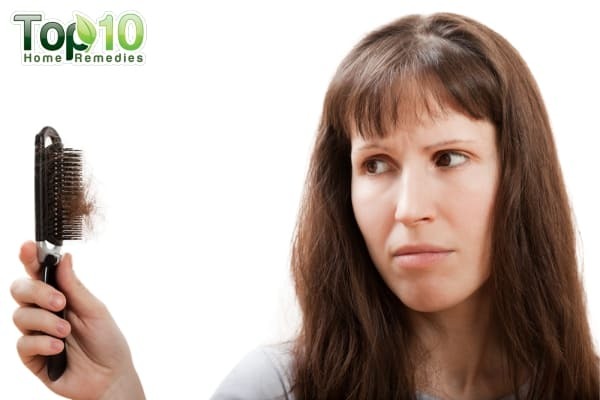 Copper is a powerful antioxidant that helps prevent premature aging signs. It protects cells against free-radical damage, which in turn reduces the appearance of wrinkles, age spots, fine lines and sagging skin. It also helps in the production of new, healthy skin cells. If you are worried about the appearance of aging signs on your skin, copper-infused water is your natural remedy. Inside a human brain, continuous transmission of impulses from one neuron to another takes place in an area known as the synapses. 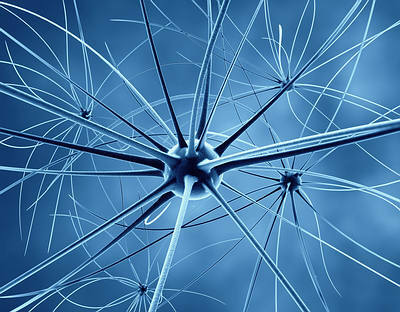 A covering called the myelin sheath protects the axons of the neurons to ensure their ability to transmit communication. Copper helps in the synthesis of phospholipids that help form the myelin sheaths. This is why copper is essential for the smooth functioning of your brain. In addition, copper has anti-convulsive properties that help prevent seizures. Also, lack of copper during pregnancy may result in incomplete brain and nerve development in the unborn baby. Copper has very potent anti-inflammatory properties. This helps relieve body aches and pains caused by inflammation. 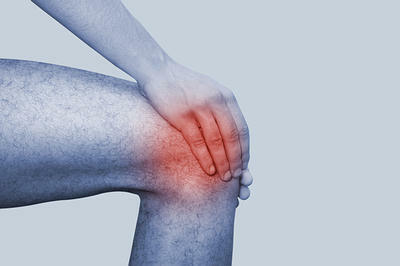 It can even be effective in the treatment of arthritis and rheumatoid arthritis. This anti-inflammatory property can even help in treating a wide range of problems, such as acne, asthma, sinusitis, periodontitis, hay fever, inflammatory bowel disease, and even cancer. Drinking a few glasses of water infused with copper daily can provide huge relief from arthritis and other inflammatory pains. 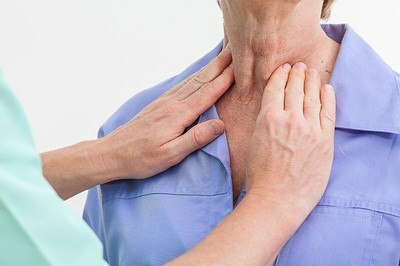 Copper is one of the most important trace minerals that your thyroid gland needs to function properly. A lack of copper can interfere with the smooth functioning of the thyroid, which plays a key role in the functioning of many important organs, including the heart, brain, liver, kidneys and skin. In addition, people suffering from thyroid disorders may have low levels of copper in their body. So, try drinking water stored in a copper vessel to improve the functioning of your thyroid gland. Pour 2 to 3 glasses of water into the copper vessel, cover and leave it overnight or for at least 6 to 7 hours at room temperature. Then, drink this water throughout the day. Do not refrigerate the water and avoid drinking it in excess . Just 3 glasses of this water is enough to reap the health benefits. Though rare, excess copper may lead to copper toxicity. Over time, the copper vessel oxidizes, so you need to clean it from time to time. To clean the vessel, use lime or lemon juice or a small piece of tamarind as a cleanser. The acidic property of lemon and tamarind will make the vessel completely clean. Do not use a coarse scrub to wash the inside of the vessel. It might scrape away copper from the vessel. HOW ABOUT THE OLD COPPER BRACKETS THAT OUR GRAND PARENTS WORE ? DOES THAT HELP TOO ? After storing water in the copper vessel overnight, it becomes very cold to drink. Is it safe (heating won’t destroy any good properties) to warm it up a little by heating before drinking? i normally feel a sharp pain in the chest, could i be developing HBP? and how can i deal with it in terms of which food should i eat to treat it. thank you so much your articles are very educative. sounds like you need to eat alkalined water and foods. Where can i buy this copper vesse.thank you. Thank you. Have been drinking almost a ltr empty stomach (even before brushing teeth) for more than a decade. It is helpful. But will drink water stored overnight in copper vessel. Thank you once again for sharing this pc. of inf. You can buy the copper vessel Online or utensil shop near you. Thanks for the information of copper vessels and its benefits for our health. Article on the advantages of drinking water stored in copper vessel was very informative. I have already purchased one copper jar from the near by kitchen utencils shop. I shall experiment it tomorrow morning itself. Thank you. An educative and informative article. Must try. Thanks. What are the benefits of drinking water from a copper pot? Drinking 2 to 3 glasses of water that has been stored in a copper vessel is another easy way to supply your body with enough copper. According to Ayurveda, drinking copper-enriched water first thing in the morning on an empty stomach helps balance all three doshas (Kapha, Vata and Pitta). I use a plastic water filtering jug and thinking that if I put some off-cuts of copper water pipe in the bottom it would have the same benefits without having to buy a new copper one.